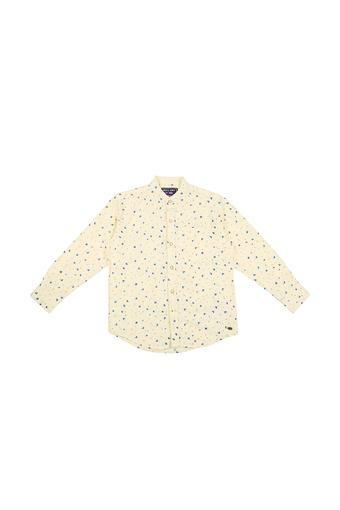 If you're looking to give your son's casual wear a lift, get him this shirt from Gini & Jony. 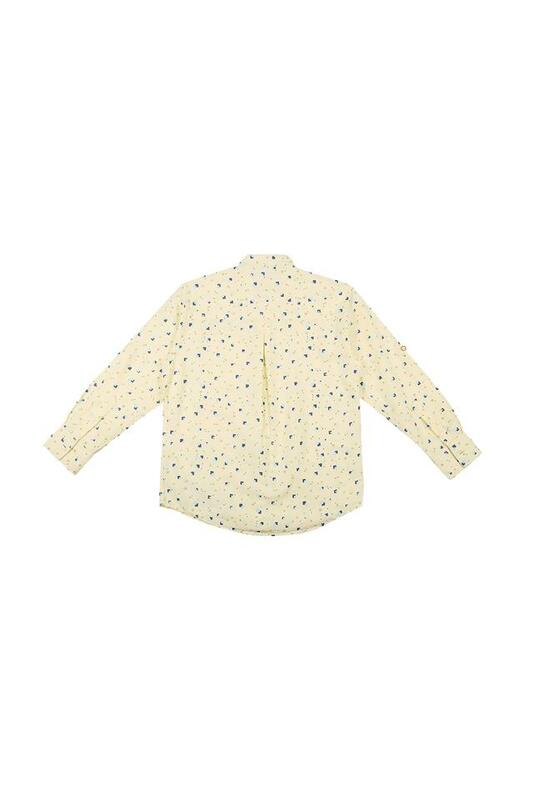 This printed shirt will keep your kid at ease throughout the day, thanks to its collar, full sleeves, and comfortable fabric. This shirt will make head turns.